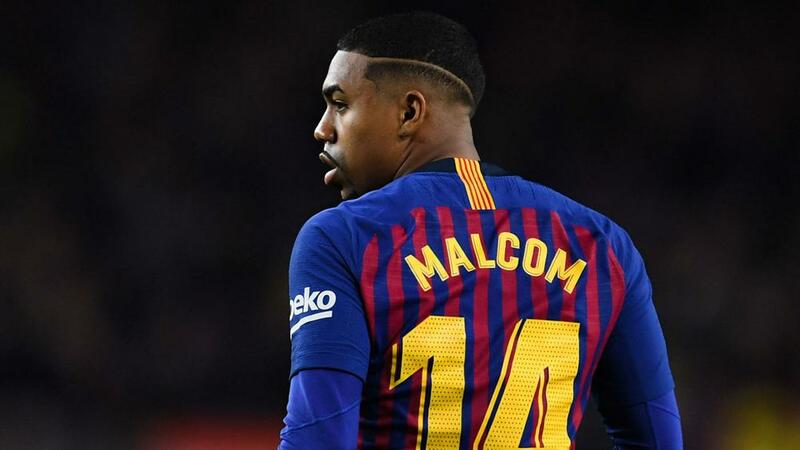 Brazilian star Malcom will be unavailable for Barcelona's upcoming games against Espanyol and Tottenham Hotspur after limping off during Wednesday's Copa del Rey clash. Malcom had netted his side's third goal late in the first half, but is now certain to miss Saturday's derby trip to Espanyol as well as Tuesday's Champions League encounter at home to Tottenham. Barca are already assured progress as winners of Group B.